Over the last few years, Wellness has become a word many have heard all too much. It is something we see on social media, on the news, and in magazines, and is now a word hard to escape from. With various industries across the spectrum capitalising on it, a look into what Wellness really is, and what it can do for us, is long overdue. Holiday companies are selling out of mindfulness and yoga retreats, health-food accounts on Instagram are monopolising the web, and spa treatments are more popular than ever. The interiors market is no exception. Giants like Duravit, Jacuzzi, Laufen, and Villeroy & Boch have all brought out products relating to wellbeing; even Dulux had their colour of the year for 2018 based on Wellness. Industry is aboard the Wellness train from all angles, but with our homes being where our hearts lie, where ours lives are built, and where the bricks are an extension of ourselves, Wellness has reached past our walls and become an integral part of how we live. 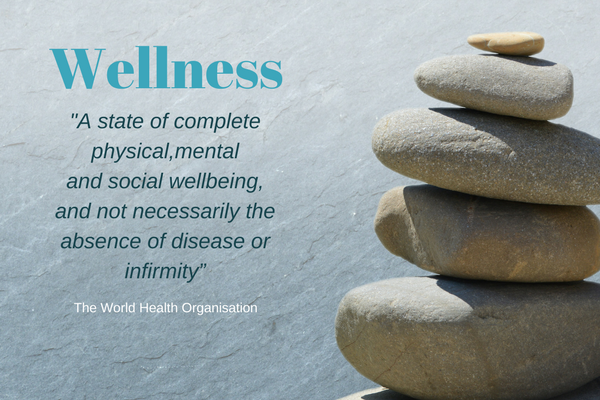 But what is Wellness, and why is it so important?